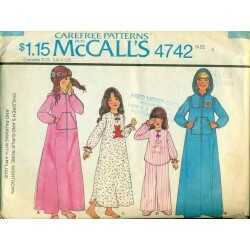 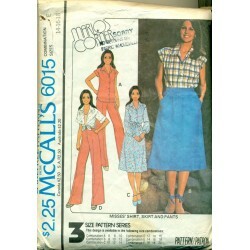 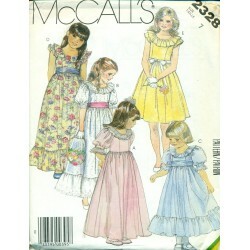 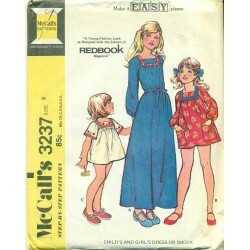 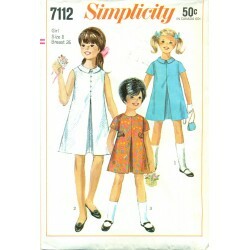 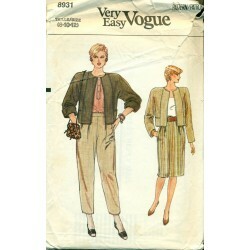 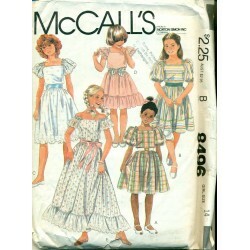 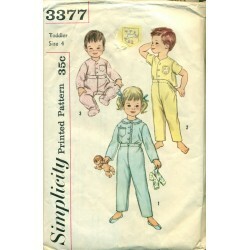 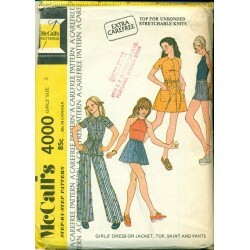 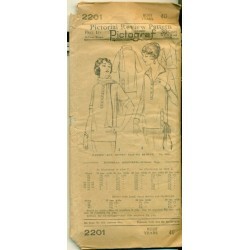 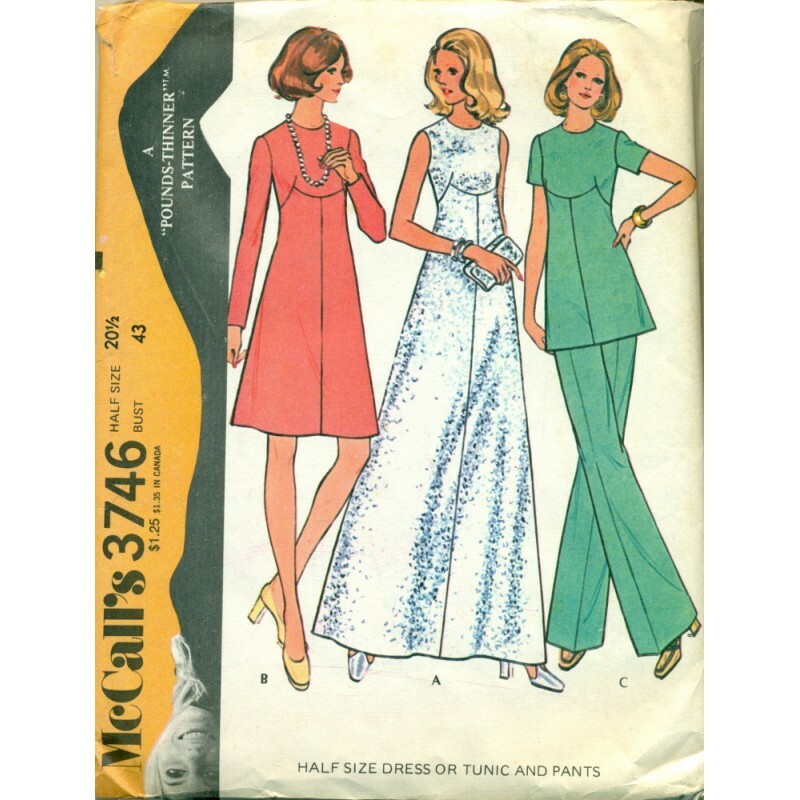 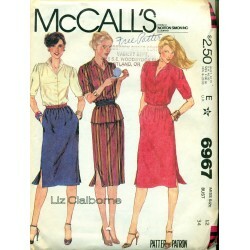 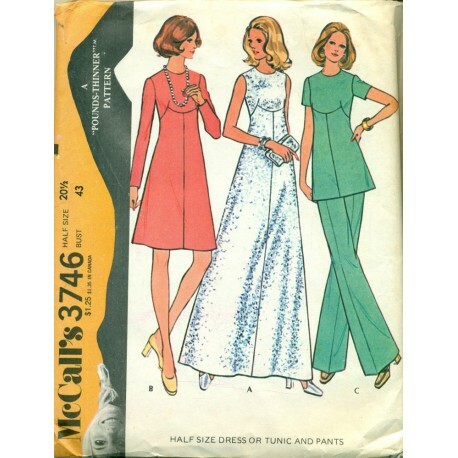 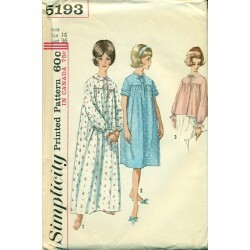 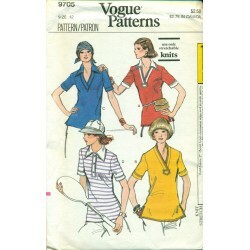 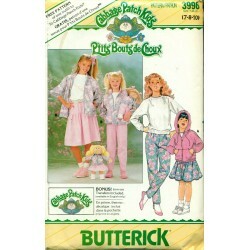 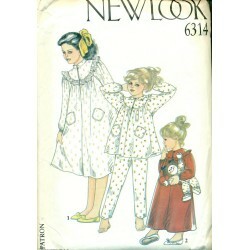 Half sized sewing pattern from McCalls! 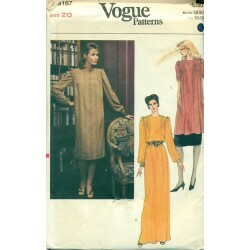 Dress in above the knee lengths and long, maxi, floor length styles - including tunic style shirt length. 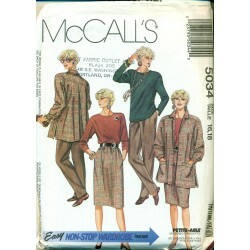 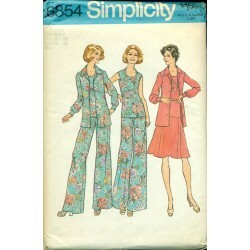 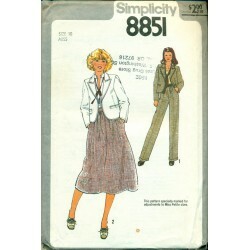 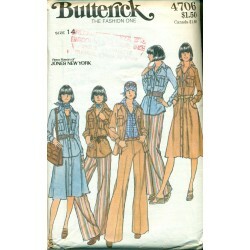 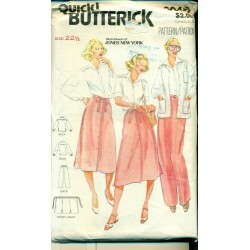 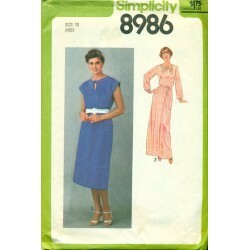 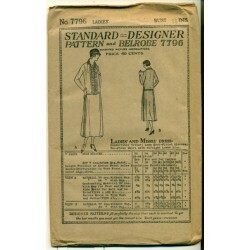 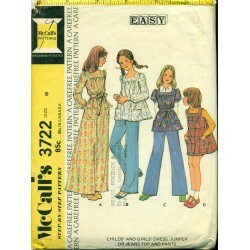 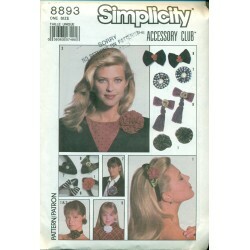 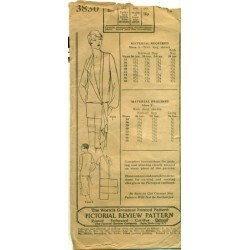 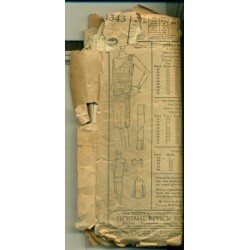 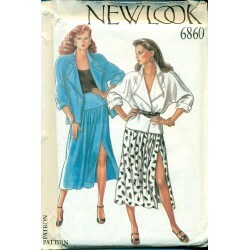 Unique designed styling of the empire waist styled bust line in what McCalls calls a pounds-thinner pattern. 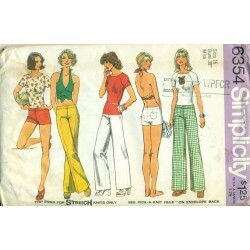 Wide legged pants with left side zipper closure. 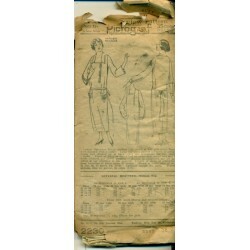 Condition : Checked and counted - complete with instruction.